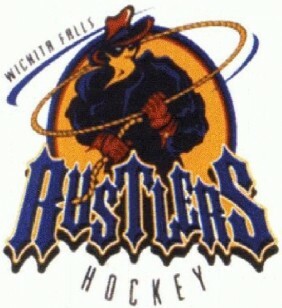 Wichita Falls Rustler – AWHL (America West Hockey League). Now a member of the NAHL (North American Hockey League). Unaffiliated. Represented buyer in acquisition of franchise.